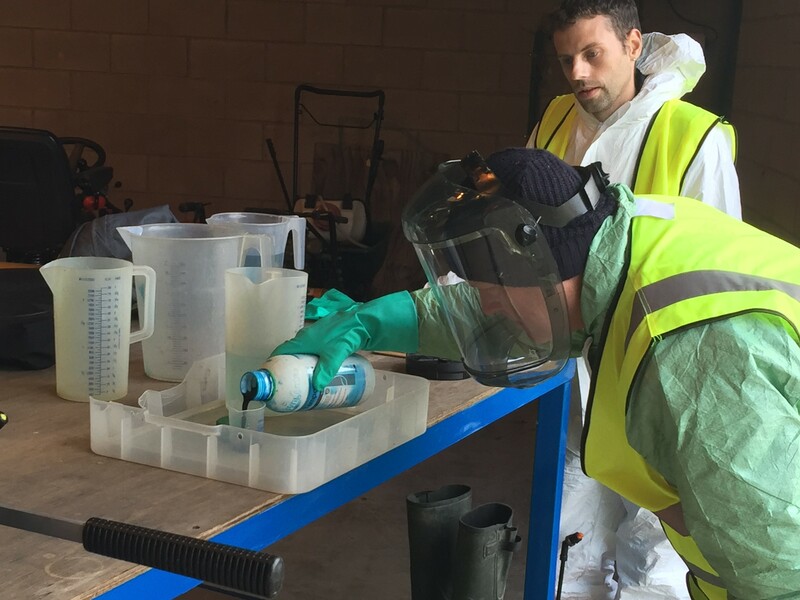 PA1 Level 2 Principles of Safe Handling and Application of Pesticides is a prerequisite for this course. On-site to groups, email info@groundstraining.com for a quote stating how many people you anticipate will attend the course. We run open PA6AW courses periodically at our Allscott base, subject to demand. Contact us if you wish to be added to the waiting list.